Dr. Tam in the News! 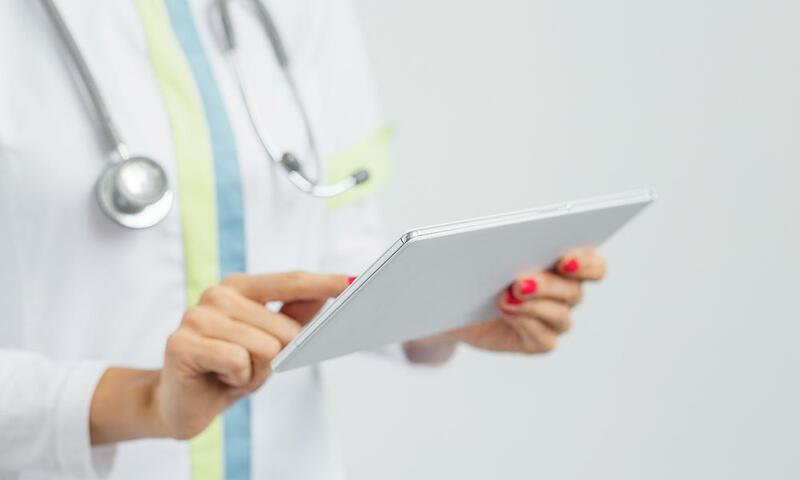 All for Women Healthcare Blog Dr. Tam in the News! Besides being a compassionate physician and highly skilled surgeon, Dr. Tam is also a professor of medicine at Presence Saint Francis Hospital in Evanston, Illinois, just north of Chicago. She was recently featured in an article published in the Evanston Roundtable, an online news source for the town of Evanston. The article focused on Dr. Tam and her involvement in teaching residents minimally invasive surgery using the daVinci Robotic Surgery system. The article also reported on Dr. Tam and Saint Francis being among the first hospitals to use “Firefly Imaging” technology in gynecologic robotic surgery. The FireFly system employs a special non-toxic dye which fluoresces bright green under infrared light, and an infrared robotic camera capable of seeing this fluorescence during surgery. This dye targets abnormal cells and greatly aids in the visualization of abnormal tissues (such as endometriosis) during their removal in surgery. This allows for more complete removal of the tissue and better prognosis for the patient. Dr. Tam was also interviewed by Karie Angell Luc from the Chicago SunTimes on the same day. Her interview was presented on their website. Watch it here! New North Shore Clinic Location! We have added a NEW location! 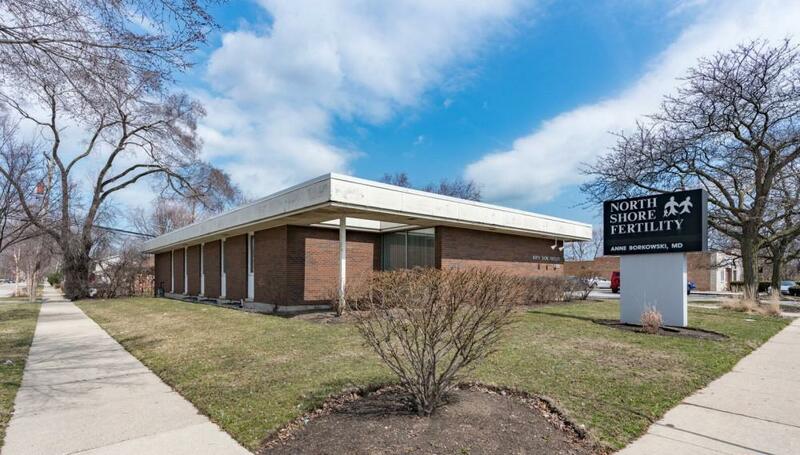 All for Women Healthcare has a beautiful clinic conveniently located in the North Shore area at 4250 W Dempster in Skokie, for patients who live in the north suburban areas as well as north and northwest Chicago neighborhoods. 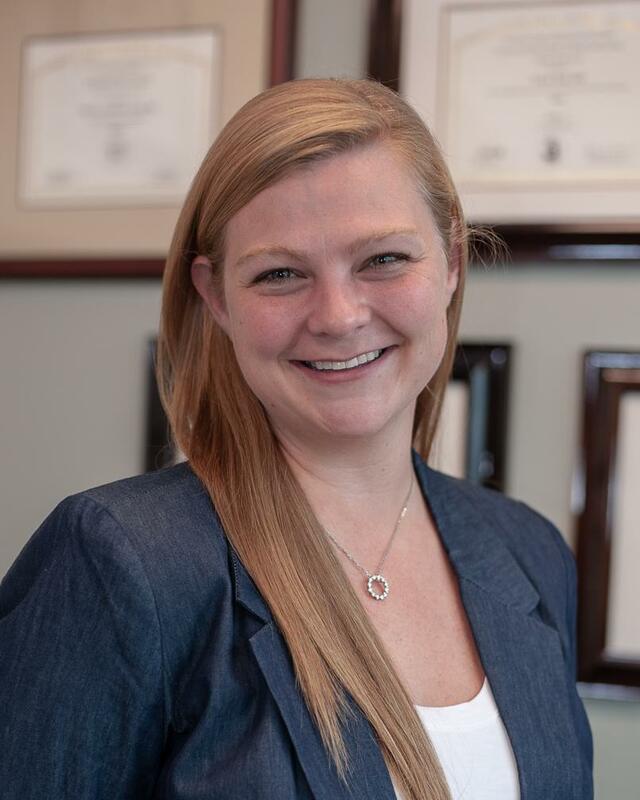 All for Women Healthcare welcomes nurse practitioner, Alissa Roberts, to our medical team! 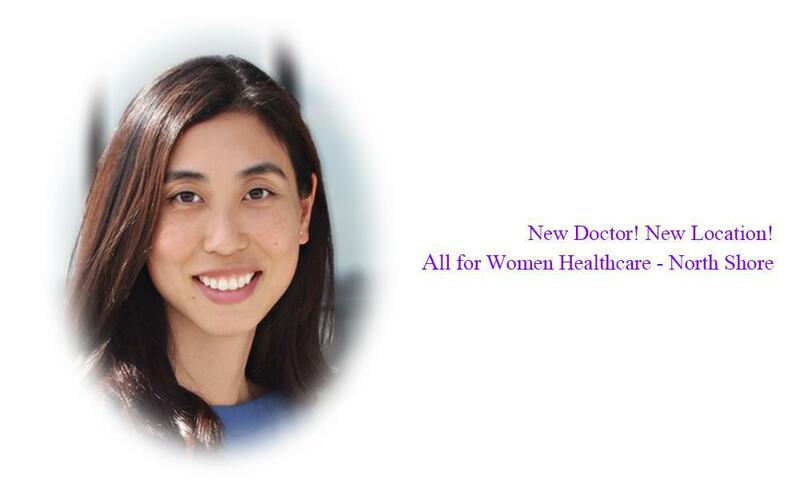 VoyageChicago article, "Meet Teresa Tam of All For Women Healthcare in Lakeview"